On the main wedding day, giving the nails a perfect look and dazzling impression for the hands is equally important like the bridal dress and bridal makeup. These days the demand and trend of wearing bridal nail art is getting hugely high among the women and brides out there. With each season, the trend is changing and adds with some more flawless designs. So let’s check out with some pleasant and best nail art trends for wedding day! 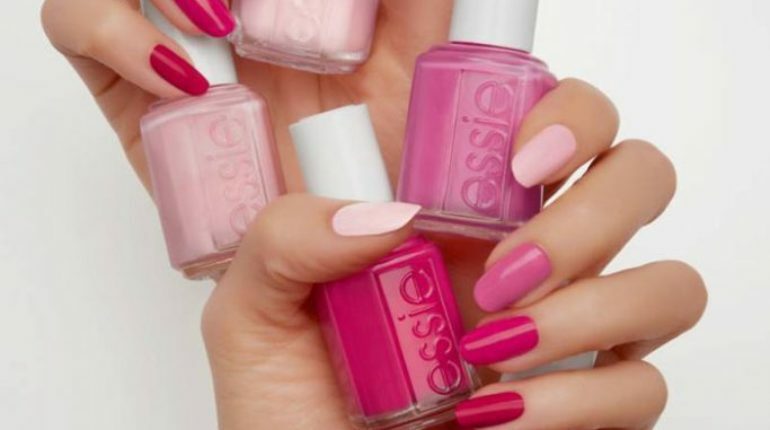 In this trend you have the choice of selecting in between the nail paints that are in complete subtle colors or in the neon blue shades. 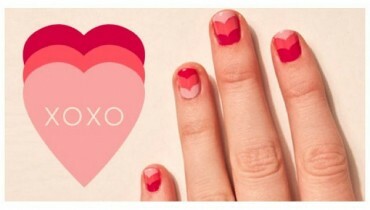 You can try out- soak off nail paints. 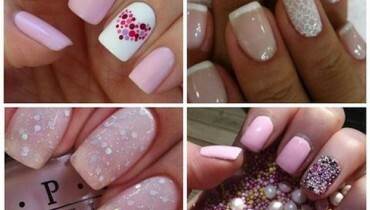 This paint trend is best for the ladies who do not have much time to get their nail painted freshly on the daily basis. 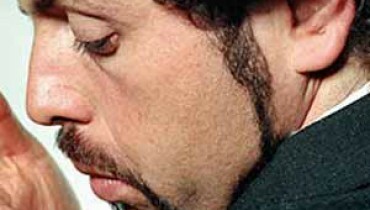 It would let the nail color to stay on your nails for at least 20 days by giving no complains of nail chipping off. It gets completed in 10 minutes of process. Nail art is all about mixture of two or three nail paints in one design. 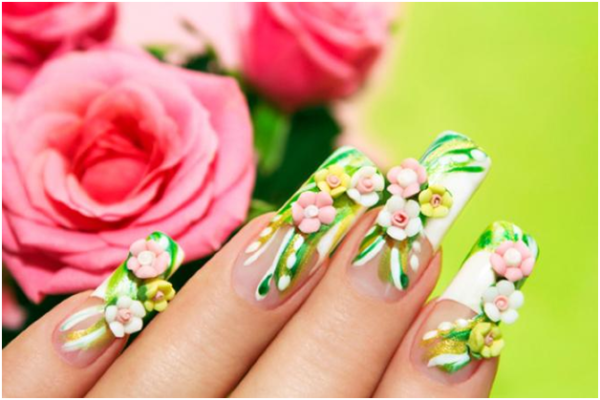 One of the latest trends of the nail art has been the use of 3D effects. It is all done through the use of some amazing durable accessories such as studs, Swarovski’s, as well as pearls, stones, bows, chains and so on. 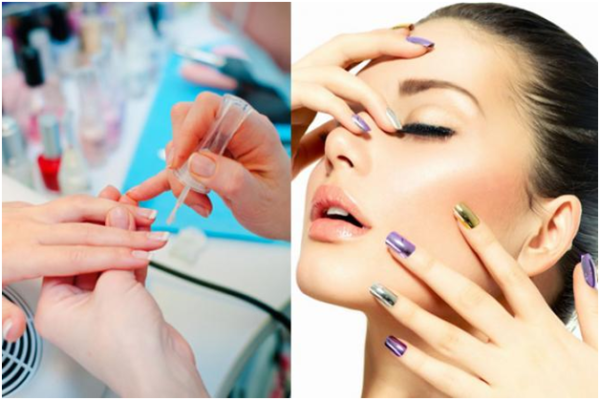 They are pasted straight away on the nails and are best to be selected for the both, long and short nails. 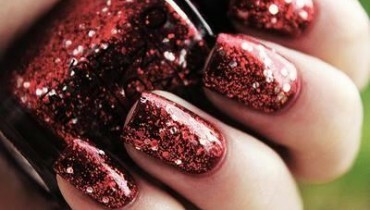 If the wedding bells are ringing near and you are short with the nails, then choosing nail extension is the best option. It stays-on for almost a month. Sometimes with so much work burden or stress, brides can break their nails that require nail extension use instantly. 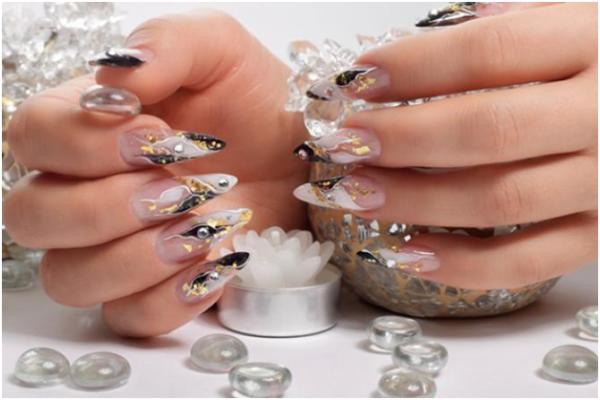 Smart tip nail trend is all about changing the tip portions of the nails if you are going for some nail extension or the 3 D nail art trend. 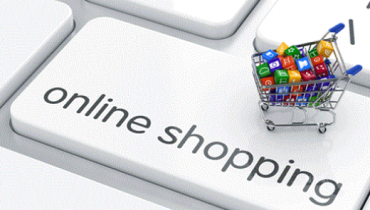 It is best available in the market as according to your taste and occasion.